Microsoft challenges AV-TEST results, claims MSE to be better! 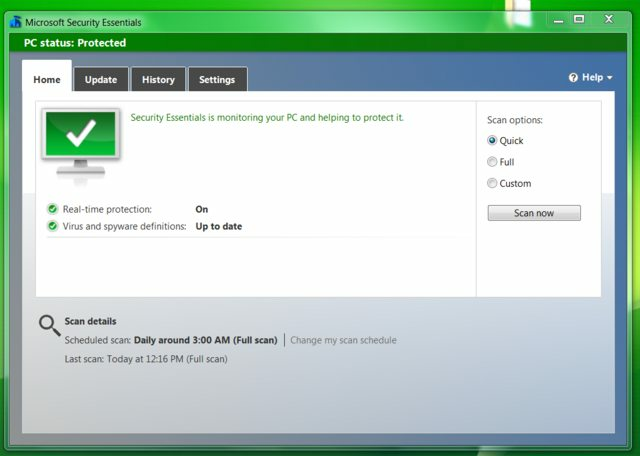 Microsoft Security Essentials (MSE) failed to get "AV-Test Certified" status in the recent antivirus testing. Today, Microsoft challenged the test results and claimed that their MSE is much better in a blog post. AV-Test's test results indicate that MSE detected 72 percent of all "0-day malware" using a sample size of 100 pieces of malware, and missed 9 percent of "recent malware" using a sample size of 216,000 pieces of malware. On these basis MSE got only 1.5 out of 6 in the protection component. Microsoft denied the accuracy of the test results, conducted a "rigorous review of the results" and revealed that only 0.0033 percent of Microsoft Security Essentials users were affected by malware samples not detected during the tests. Microsoft also emphasized that they are committed to reduce the 0.0033 percent margin to zero. Who would you believe, Microsoft or an independent test lab? I would believe Microsoft. The same company that makes biased browser test pages that always show IE to be better.